If you liked this show, you should follow Matthew Robinson. 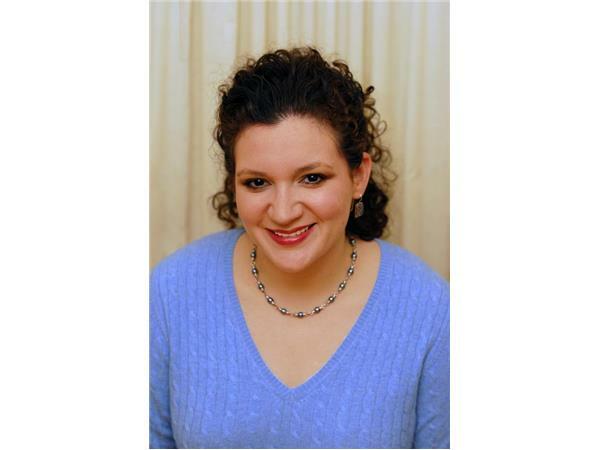 Interview with author Jade Heasley. 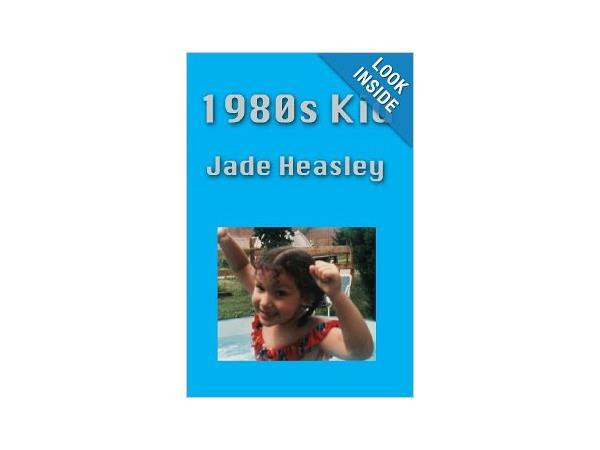 Heasley comes onto the program to talk about the anniversary of her book "1980's Kid." 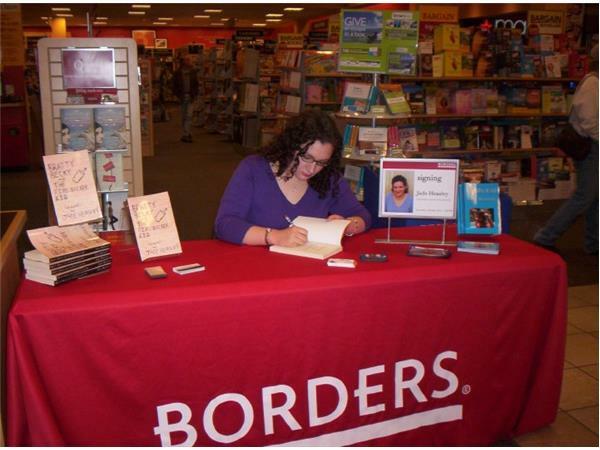 As well as the writing process in geenral and other projects she has worked on.